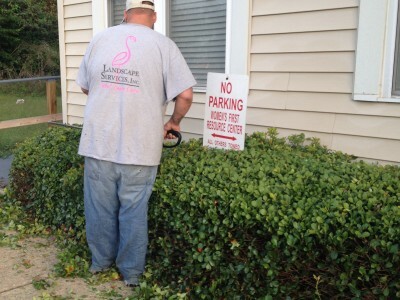 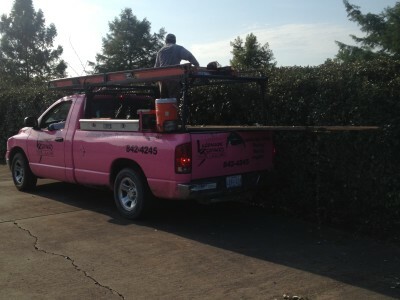 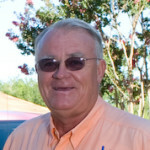 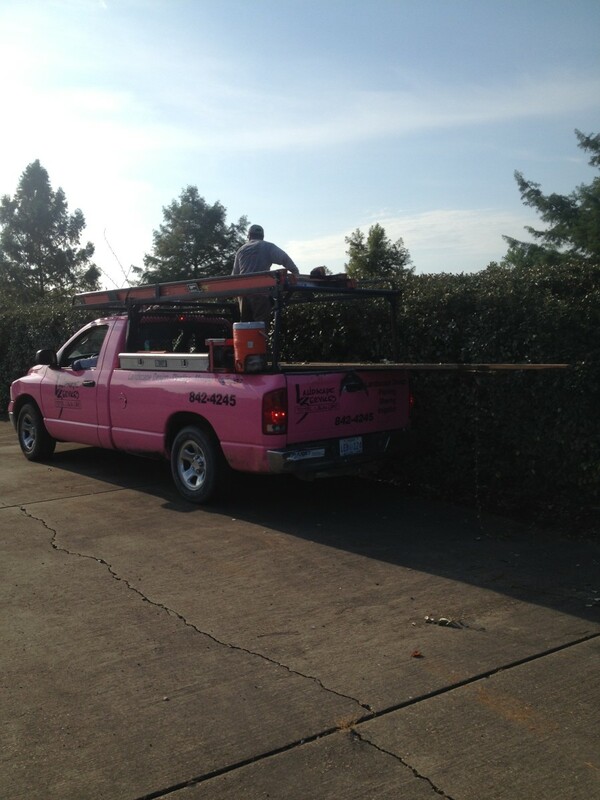 Our enhancement crews are always ready to use the correct form and techniques when it comes to pruning your shrubs. 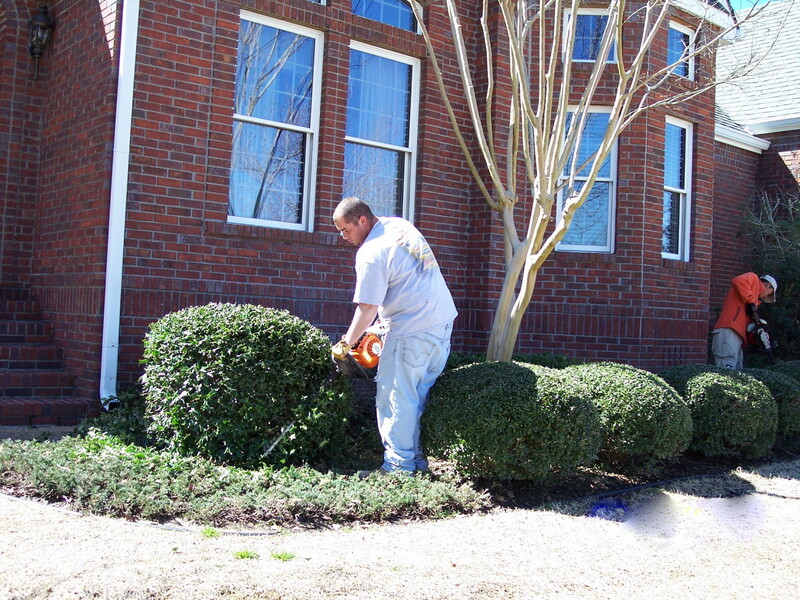 We prune shrubs at the appropriate time of the year for each species. 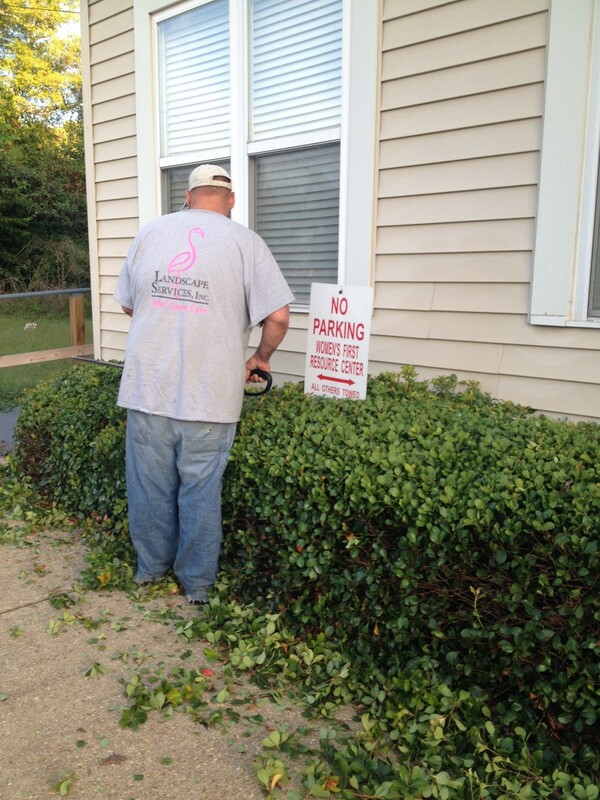 We always haul away all debris!